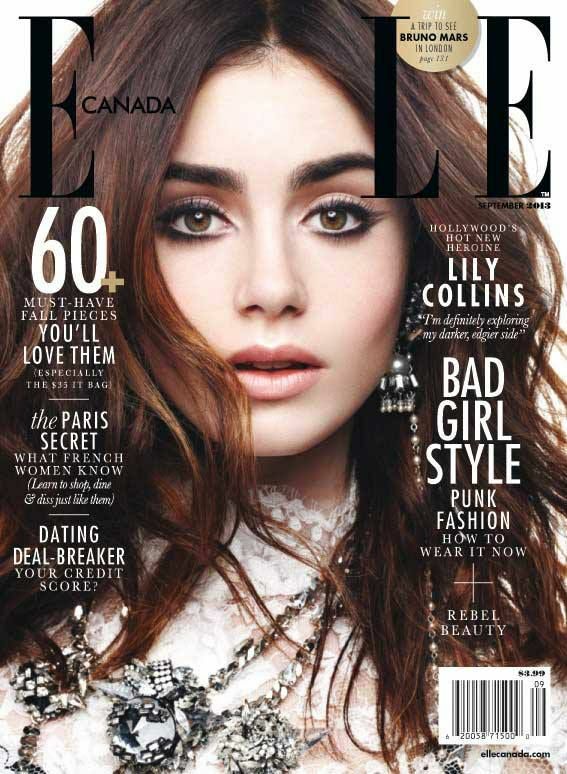 Lily Collins graces the cover of ELLE Canada’s September 2013 issue. 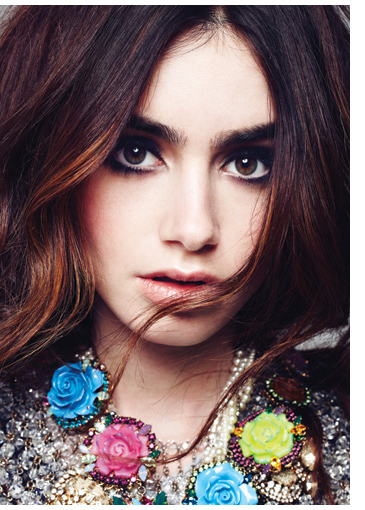 Visit www.ellecanada.com for more information and see the rest of Lily’s shoot below, shot by Max Abadian. *Images courtesy of ELLE Canada.